Happy Thanksgiving from Douglas Volkswagen in Summit New Jersey! Black Friday Weekend Sales Event! Basking Ridge NJ - Another Douglas VW Satisfied Customer from Basking Ridge New Jersey. from Jeremy Gutierrez at Douglas VW in Summit New Jersey. Union County NJ VW Sales Event - The Fun In The Sun Sales Event is ON at Douglas VW in Summit NJ! Union County NJ - 96Hr. 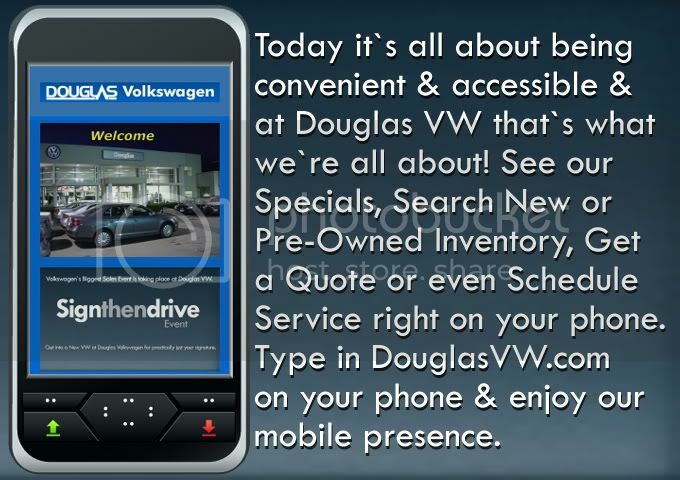 VW Memorial Day Weekend Sales Event at Douglas VW - BEST Deals here! Memorial Day Weekend Sales Event! NJ VW- Douglas VW says check out Barry Segal picking up his 2011 EOS from Tito Delgado at Douglas VW in Summit NJ! 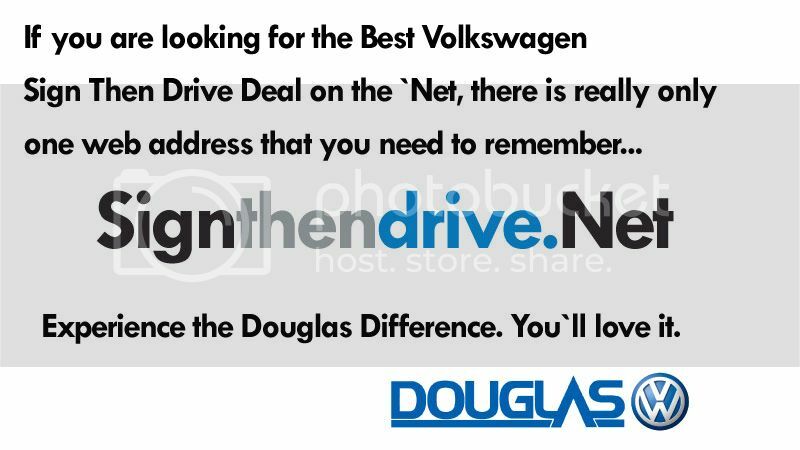 Think Spring at Douglas VW! Watch Ken Beam show you a great deal on an EOS Convertible! Watch Ken Beam show this gorgeous 2008 VW EOS Hard-Top Convertible at Douglas Volkswagen in Summit New Jersey. Watch Ken Beam show you a Springtime Special at Douglas VW in Summit NJ! 2008 VW EOS Convertible! Watch Ken Beam show you gorgeous 2008 EOS Lux Hard-Top Convertible!